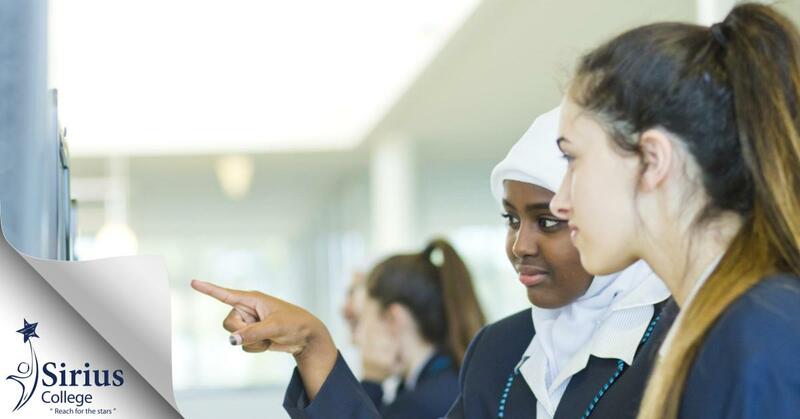 A key part to any great school is allowing students the opportunity to develop leadership skills and express their voices and desires for growth and change. One way students can do this at Sirius College is through the Student Representative Council (SRC). 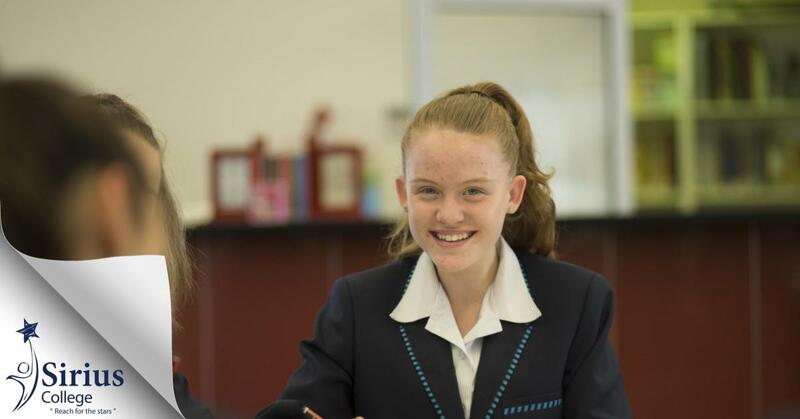 Sirius College provides extra in-class assistance for students by means of mentor program. Such assistance can include clarifying task instructions, prompting students and ensuring that they are on the right track. I am a teacher. Can I apply there? 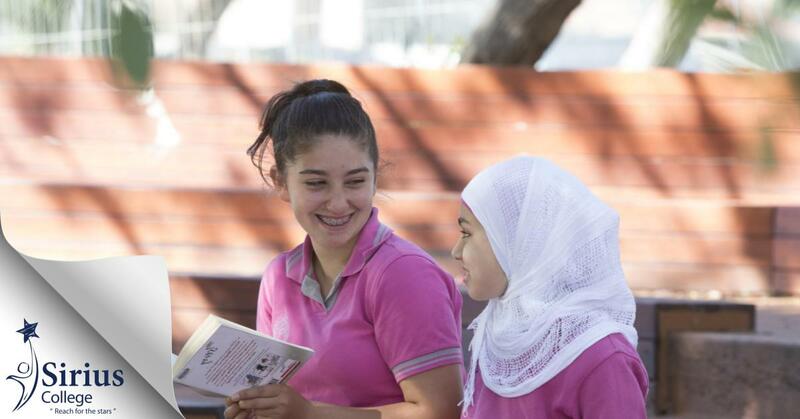 Sirius College’s student support team provides assistance to all students. If you would like to find out more about the support we offer, please contact us on (03) 9301 5800. Education is a lifelong journey. Listening to the teacher in class carefully, being disciplined, completing tasks on time, participating in Pastoral Care activities and extracurricular activities and doing homework regularly are just some of the important steps that all students must take. These little steps and efforts will make a huge difference at the end of this journey. 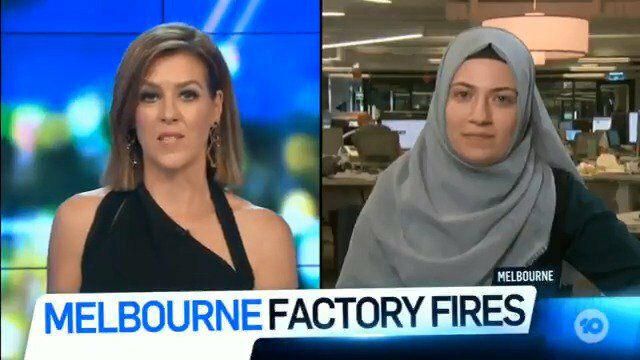 It makes us proud to see Sirius College alumni Sumeyya Ilanbey speak on The Project about the recent factory fires which affected many communities, including our school community. She writes on a range of important topics at The Age. To follow more news about our alumni, follow @siriusalumni on Instagram. Anyone who is a former students/ex-student, graduate or former staff member of Sirius (Isik) College is encouraged to join the Sirius Alumni Facebook group. I hope they enjoyed it and benefited from it! SEQTA is a great tool that we utilize in Sirius College to follow your child’s academic progress. You can access all assessments, marks and term reports. Please take a few moments to look at child’s achievements so far and discuss with them strategies to meet any challenges that have been underlined in the report. Today is the last day of Term 1! We wish all our students and their families a fun-filled and happy time this mid -year school holiday. Sirius college empowers its students to become socially responsible individuals.